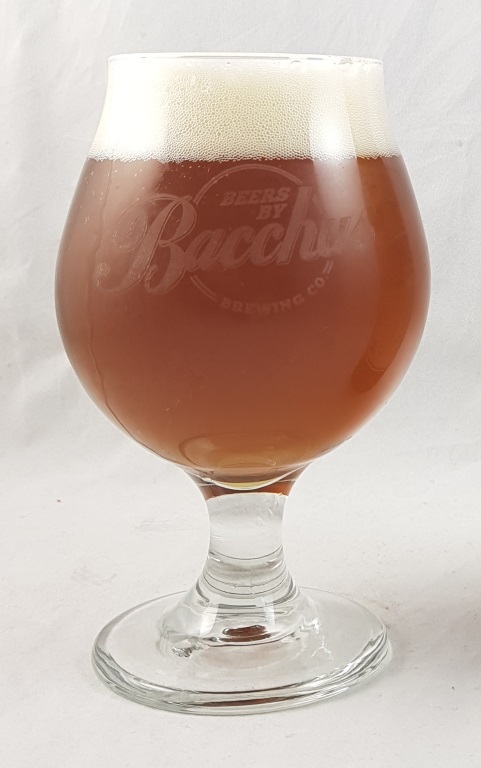 Beer #2646 is an indian pale ale brewed by Bacchus Brewing in Queensland, Australia. I’ll dedicate this beer to my cat Coconut who I unfortunately had to euthanize on August 20 after a short but serious illness. 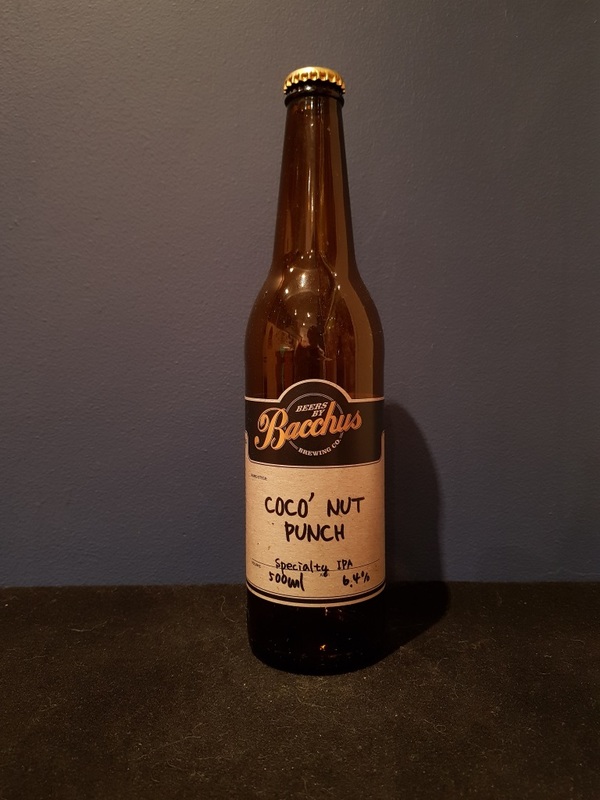 This is another solid effort from Bacchus Brewing in Queensland, this is an IPA with roasted coconut well and truly upfront both in the taste and the aroma. More of a dessert beer than an IPA but still good. The bottle size is 500ML with an alcohol content of 6.40% (containing approximately 2.50 AU / 3.20 UK standard drinks), and it costs $12.00.